Things were pretty mild these past few months, were they not? We didn’t really get a winter, we didn’t really feel the hype of that whole Super Bowl thing, and we didn’t really notice that our tax refunds were a bit lighter. None of this is important now because it’s warmer, sunnier, and we have several months ahead of us to be our best spring selves before summer hits. Use this guide to keep yourself entertained through the beginning of June, and bookmark it so you can keep coming back to see what to do next. Fermentation is a blessing, and ATL Fermentation Fest will bless your soul with all sorts of foods and likewise consumable products that’ve gone through that strange natural process (pickles, beer, kombucha, younameit). There’ll be 24 or so local and regional producers of said edibles, a “libation lounge,” and educational talks to remind you of the benefits and history behind that funky stuff. The Bloody Mary Festival is happening at 1pm (noon for VIPs), and there’ll be drinking of tomato-juiced vodka, gin and other spirits created by teams from Murphy’s, Dantanna’s, Barleygarden and other local eateries, along with samplings of eats including barbecue, Mexican and Korean food. Art Battle Atlanta will give creative paint-using visual artists 20 minutes each to make something competitively beautiful, which -- if you’re not participating -- you’ll judge and vote on, then get to bid on and purchase if you’re so willing. Sip & Savor Spring is Callaway’s new chef-driven, weekend-long tasting event, where you’ll attend a dinner in the gardens and eat a Waffle House breakfast buffet as competition chefs try to mimic what those brave WH heroes do every day (cook waffles and such). Plus you’ll dine and drink on the lake, nibble under a big top and hit an all-you-can-eat brunch with food from the culinary team on the grounds, as well as big-time local chefs like B’s Cracklin’ pitmaster Bryan Furman. The Pancakes & Booze Art Show is back for its 10th year, and there’ll be all the crazy live-ness, including music, painting of skin and other canvases by 100+ local artists, craft brews and cocktails, and a free pancake bar. 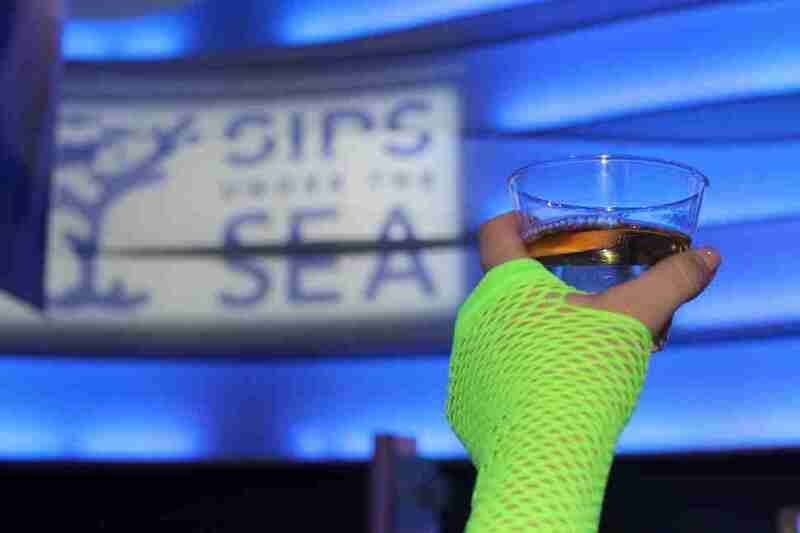 This is the 1970s edition of Sips Under the Sea, which is a big cocktail get-together for adults only with five bars, food from Wolfgang Puck Catering and access to all the galleries in Downtown’s coolest big watery tank. Don’t forget you can spend the night there in case you seriously get aquatic with the booze. 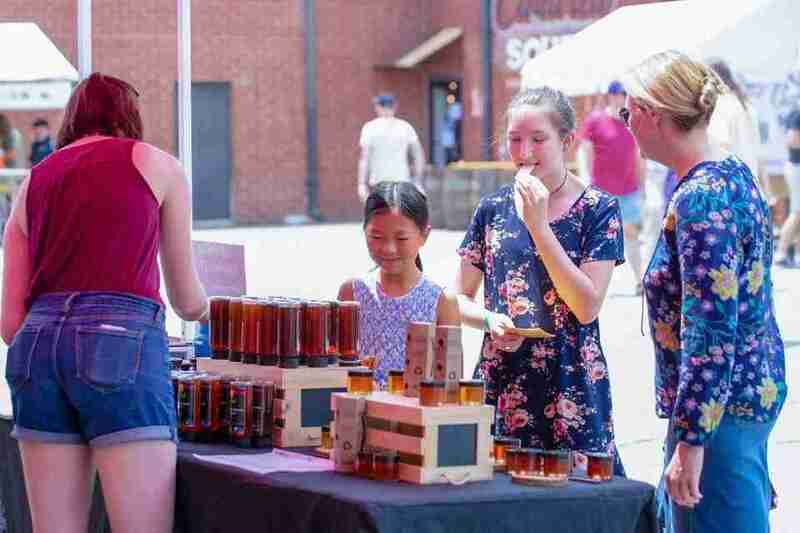 Walk around the Candler Park business district and check out locally made goods including jewelry, body art, teas, candles and “potions” from 11am to 6pm. Remember when gluten was a hoax? 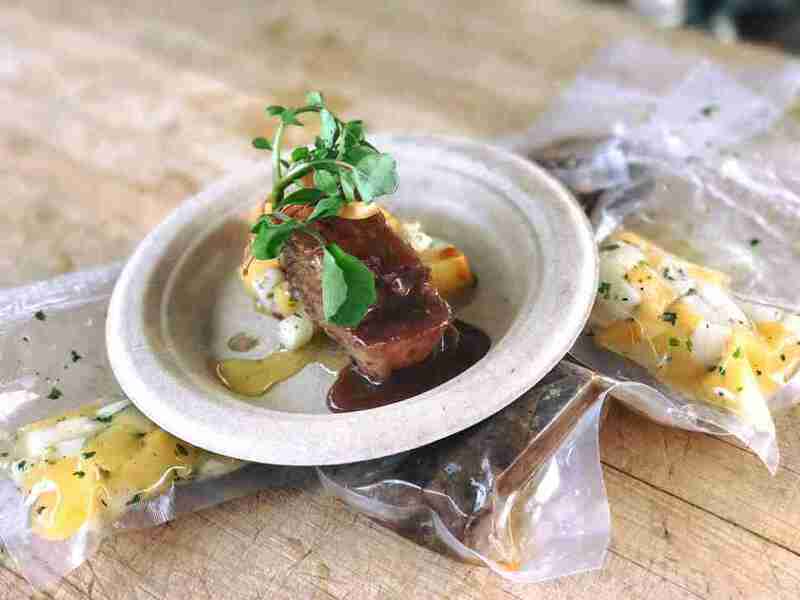 Well, we’re smarter now, and the Nourished Festival is a specialty diet get-down in which you can sample/buy food and goods that are 100% gluten-free, including things that fit the paleo, keto and plant-based diets. The Atlanta Film Festival is presenting all sorts of screenings from feature-length and short films to never-seen-before indie projects and other types of cinema you don’t see every day at Atlantic Station. 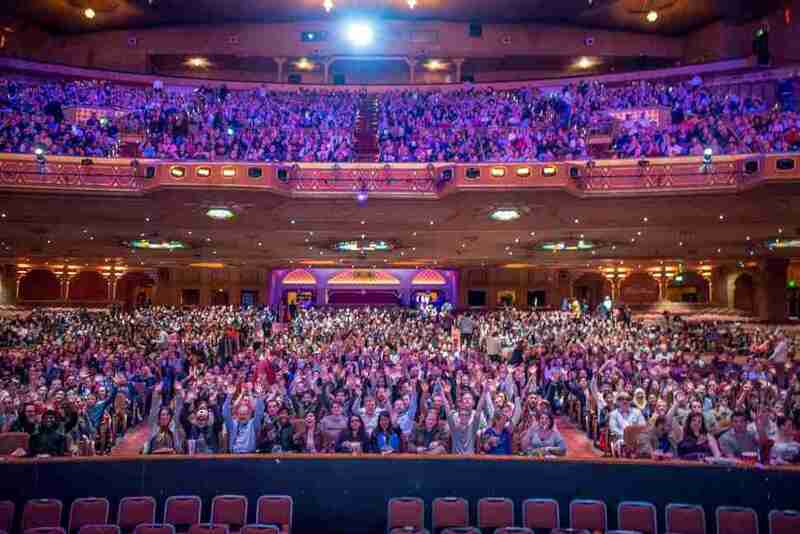 Also hit the creative conference programming to learn how the magic is made. If you can drink 150 beers (or even if you can’t), you should see what the Brookhaven Beer & Wine Fest is talking about. The bubbles start bubbling at 2pm, including lots of the well-known locals from From the Earth to Atlanta Hard Cider, and your fee helps support the Georgia Breast Cancer Coalition. 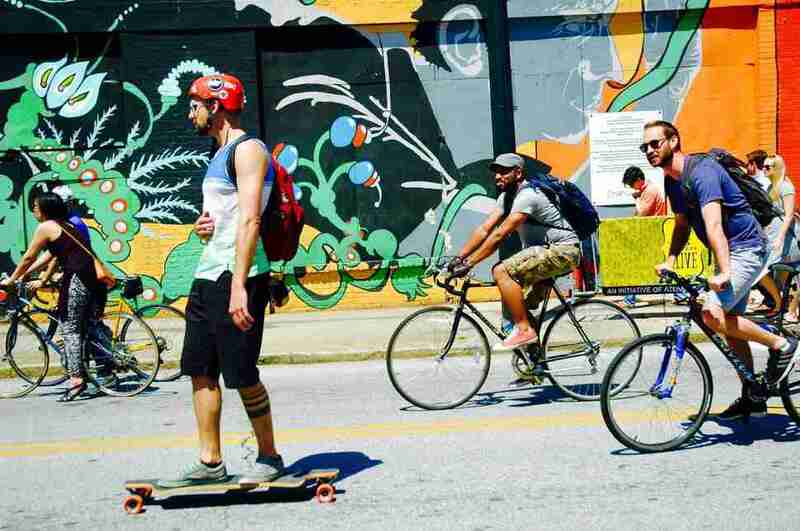 Atlanta Streets Alive proves again that we are actually not a town of zombie apocalypse survivors by coaxing you and others to get on your bicycle and ride 3.5 miles of Peachtree Street as if it weren’t a place where tourists go out of habit and commuters’ souls go to die. The Dogwood Festival is such a tradition that it doesn’t even matter if you just walk through and say nothing -- as long as you know it’s kinda mandatory to attend for a bit if you live in Atlanta. It’s the city’s longest-running fest (83 years), and that means for the next two days you’ll see pretty much every type of art, run the Mimosa 5K (which is exactly what it sounds like), pay your way into VIP, and hit special tasting events like Backyard Bites & Brews. Atlanta Grilled Cheese Festival isn’t trying to lie to you. There will be lots of samples of bread that’s been toasted, with gooey cheesy goodness between the slices. There’ll be two sessions: one from 11am to 2pm, and another starting at 2:30pm and going until 5pm. Pace yourself. 420 Fest kicks off on 4/19 and continues through the 21st, and there’ll be two nights of performances from Widespread Panic and like 50 other acts plus comedy, food, a 5K, and more than 20 special beers on tap. Visionary tattoo artist Miya Bailey is hosting the City of Ink 420 Festival at 7pm, and you’re highly (and we mean highly) encouraged to bring your own snacks and drinks. There’ll be plenty of 420-styled vendors, art, “infused foods” and more. The last full weekend in April means the Inman Park Festival & Tour of Homes. Go out and see how your neighbors are living during the April 26 tour of homes (very well, thanks), then spend the next two days at the festival where there’ll be a parade, three stages for live music, and lots of local beer, plus distilleries ASW and Old Fourth keeping you from feeling like only kids should be here. 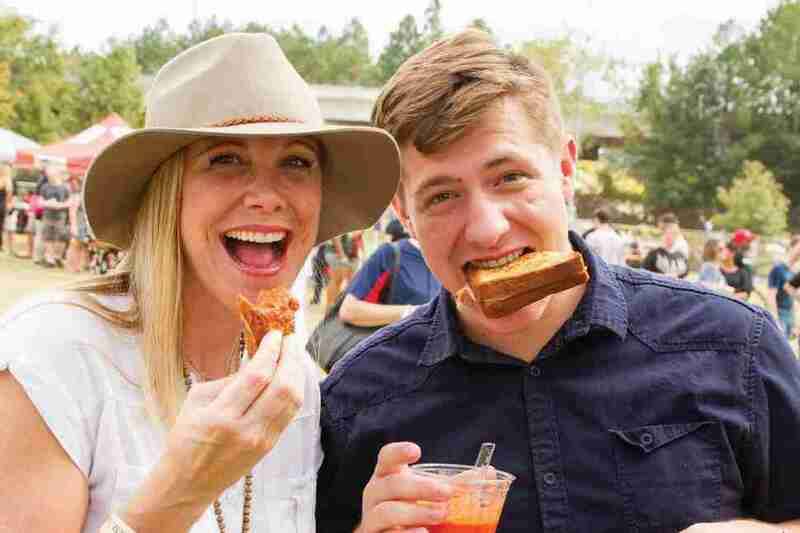 You’ll have five hours to get your North Fulton foodie on at Taste of Alpharetta, where 60+ local restaurants will put their apps, entrees, sweets and more in your mouth. You’re purchasing food tickets here and there’s no cash accepted from restaurants. Bring stripper-tipping money and you’ll be fine. Shaky Beats will be beating down the block with two days of amazing electronic sounds. The main headliner is Martin Garrix (there are more than 40 others), and there’ll be all sorts of good carb-heavy food to fuel your bad habits. Make yourself a funky paper lantern (they have workshops on how to do that if you need help), and walk with it in the Decatur Lantern Parade from 9pm until whenever it finishes around Decatur Square. 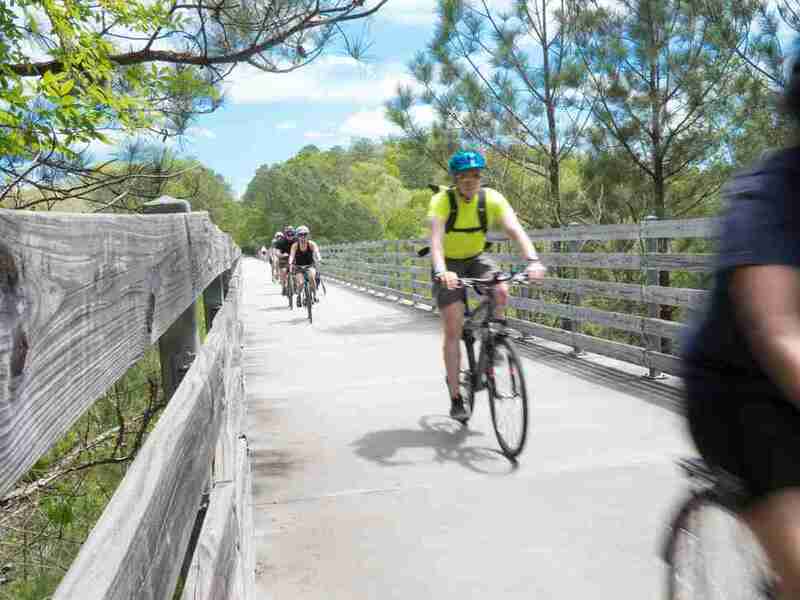 Your week of pedaling to push a frame on two or more wheels begins today at the Atlanta Cycling Festival, and will encompass parties, classes, rides, and plenty of well-toned calves. The Kirkwood Spring Fling is still going strong at 17 years old, with a 5K road race that begins at 8:30 in the morning, and a barbecue cookoff to wipe that good health away, plus all sorts of buyable things at the artist’s market. 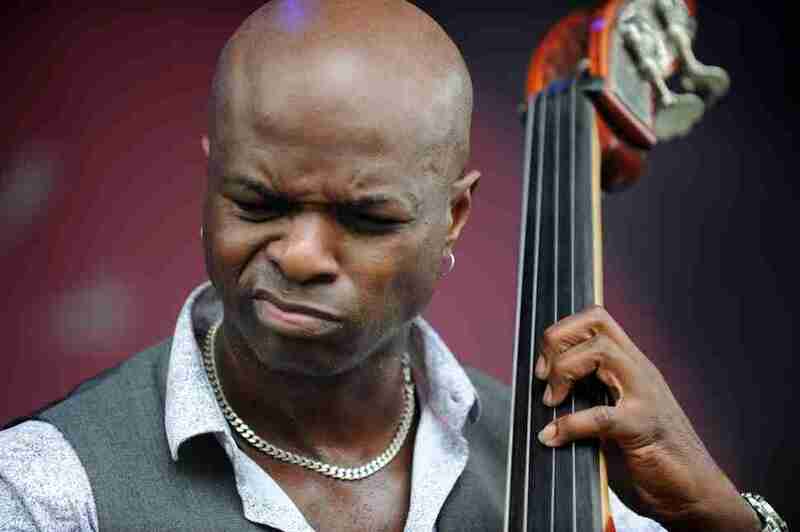 There is no bringing down the value of what Atlantans get at the Atlanta Jazz Festival. 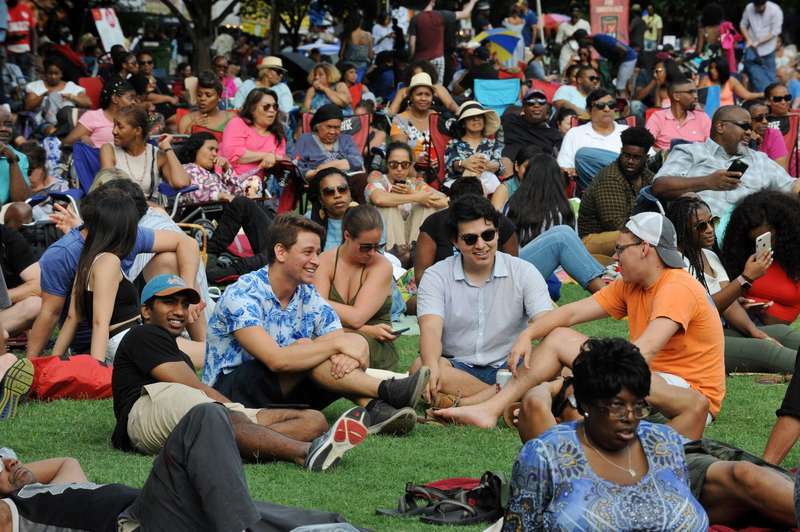 It’s free, it’s huge, and the jazz brings every type of person together for a weekend that has basically washed the city’s sins away year after year. The main festival for Atlanta Food & Wine will still be at the Loews Atlanta Hotel, but the tasting tents -- which you definitely care about -- will be at Historic Fourth Ward Park this year, which you’ll understand if you wore nice shoes to the eat-it-all part of the fest for the last couple years. Don’t wait for more details; get tickets before they’re gone, which the good ones will be. 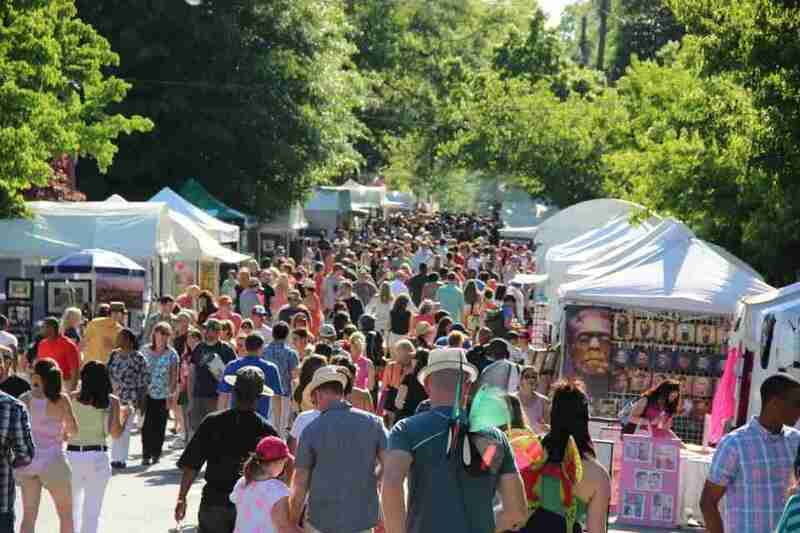 The Virginia-Highland Summerfest starts today, ends tomorrow, and gives you an excuse to glide around the old neighborhood, run a Peachtree Road Race qualifier 5K, watch a parade, eat funnel cakes, see free outdoor movies and remember that VaHi is actually still a cool place. If you’ve never experienced the strangely poetic Tunes from the Tombs, you don’t know what you’re missing (and what dead people are getting without you.) That would be live bands that rock TF out above the buried, but respectfully. There’ll probably even be kids out there. Mike Jordan is happy that winter was basically just a three-month extension of fall, because the world is cold enough already. Follow him on Twitter at @michaelbjordan and on IG at @mikejordanatl.